Wednesday, November 2nd, 2016 at 9:53pm. 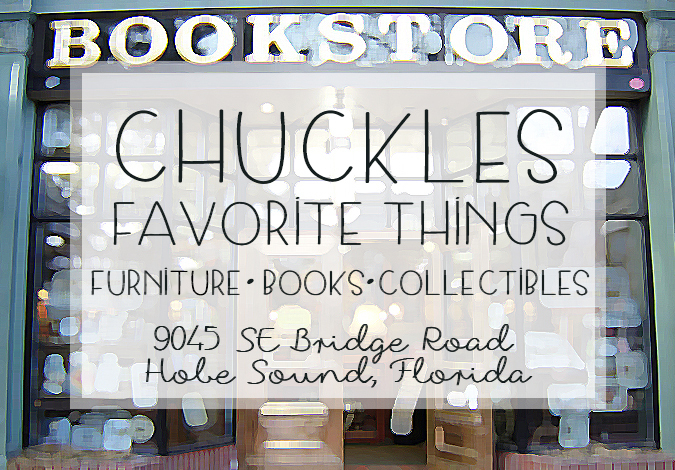 A secret treasure chest of sorts, there is a small store filled with unique collectibles, classic toys, books and furniture you might not find anywhere else at Chuckles Favorite Things in Hobe Sound. A charming pair of iron gates greets the guests that stumble upon this delightful storefront, but once you pass through the modest gates you fall through the “rabbit hole” into a new world of fun.